A great event for all ages in the family! Come to Hale School and enjoy breakfast includes scrambled eggs, toast, sausage, pancakes, juice, milk, coffee and tea. You will have a chance to meet the Easter Bunny, have your picture taken, get your face painted, and more. Join us for a homemade breakfast with a ‘side’ of fun. Every May, the Lions provide food concessions for this well attended event. Friday night of Springfest, join us at the old town hall for a free movie with popcorn and sodas available (donations always welcome). 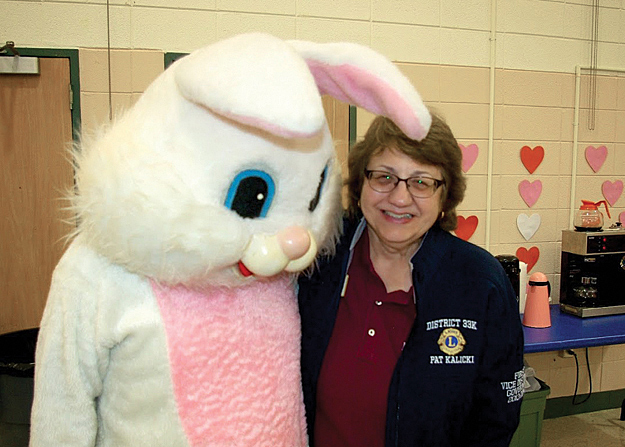 Springfest offers many activities for all ages. It’s a great way to come out and see your friends and neighbors and enjoy all that Stow has to offer. When the Commonwealth of Massachusetts reduced school district funding for vision and hearing screening, Nashoba Regional School District was in a bind. The district faced completing the required testing of children in the district without funding or staffing. 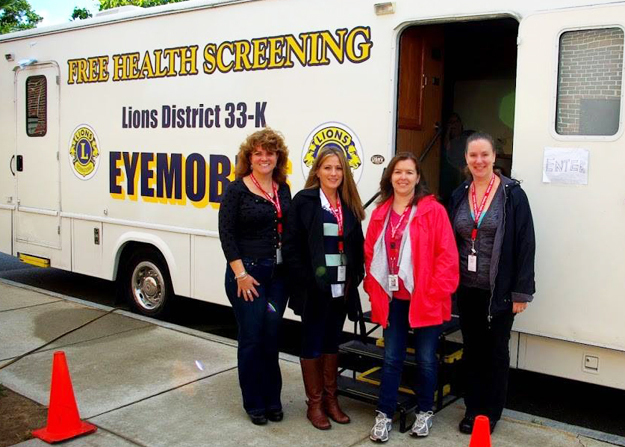 The Stow Lions, with the cooperation and support of the Lions District 33K Governors and the Lions Eyemobile, collaborated with the school to screen approximately 1,000 students. 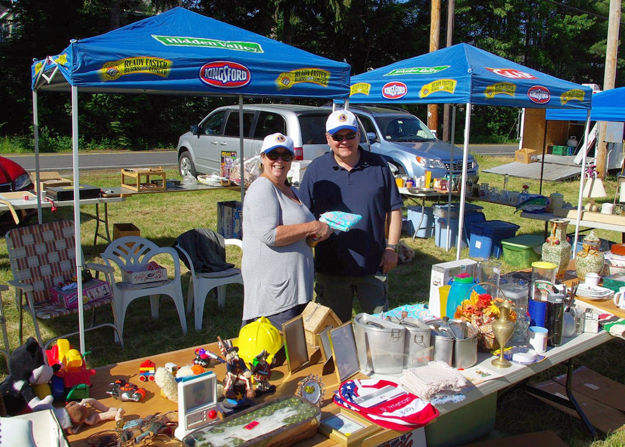 Every spring and fall, we have a Yard Sale and Food Truck Event on the Stow Lions Land (intersection of Rt 117 and Hudson Road). Stop by for a wide variety of bargains: collectables, books, tools, toys, household items, etc. and some great food. 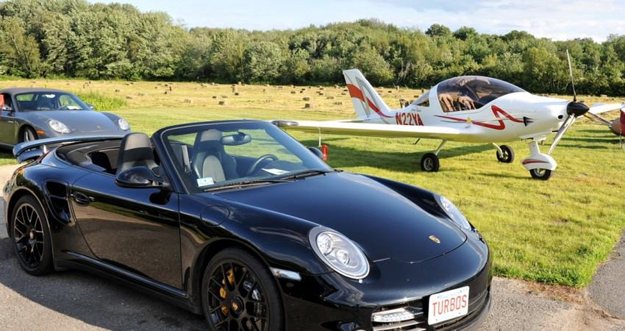 The Wings and Wheels event series is held at the Minute Man airfield in Stow in conjunction with the Rotary clubs of Acton-Boxborough and Westford, EEA #196 and Nancy’s Airfield Café. 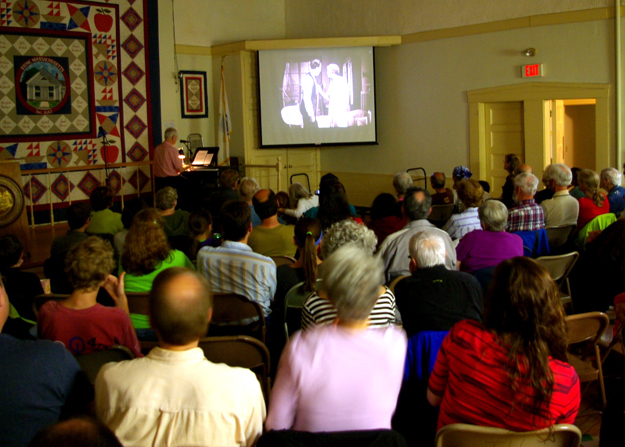 The event runs every Thursday evening from 5 to 8 pm from June 7 through August 30. Check out a variety of custom and vintage vehicles as well as planes that fly in for the event. While you’re there, grab a cold one in the form of beer, wine, soda or freshly squeezed lemonade and food that includes burgers, hot dogs and chips. 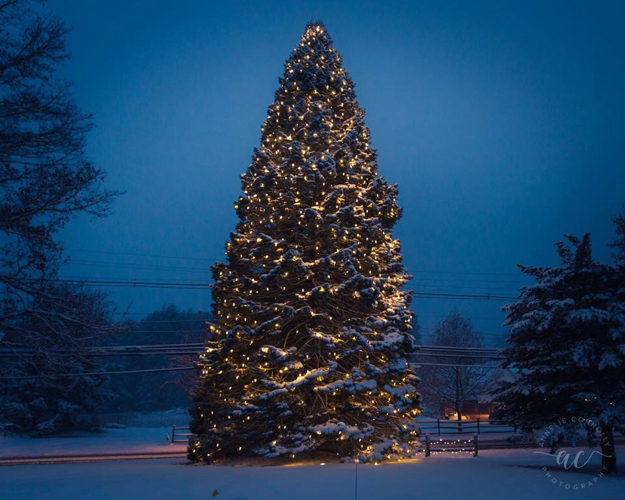 Stow’s Annual Holiday Tree Lighting hosted by the Stow Lions Club will takes place at the Stow Lower Common (Stow Plaza). The event begins at 7pm. Join us for Holiday Tree Lighting, Refreshments and Holiday Music! Fun for the whole family. 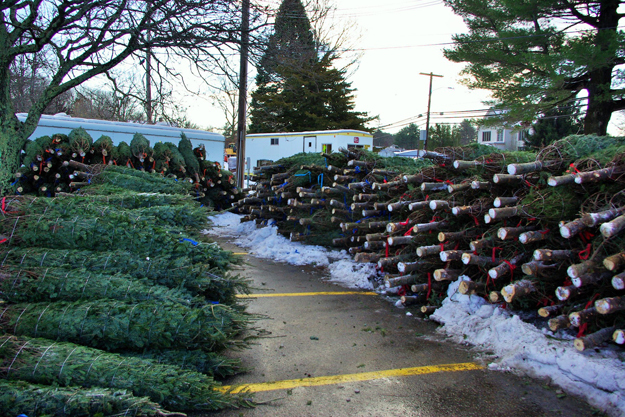 Beginning right after Thanksgiving, we offer beautiful Christmas Trees available for sale at the shopping center in town. Our trees range from 6 to 9 feet on average. We are there weekends from 9 am to 7 pm and weeknights Wednesday through Friday from 6 pm to 8 pm. There are many places to buy Christmas trees no doubt, but when you buy from the Stow Lions the proceeds from the sales go right back into programs that support your community. 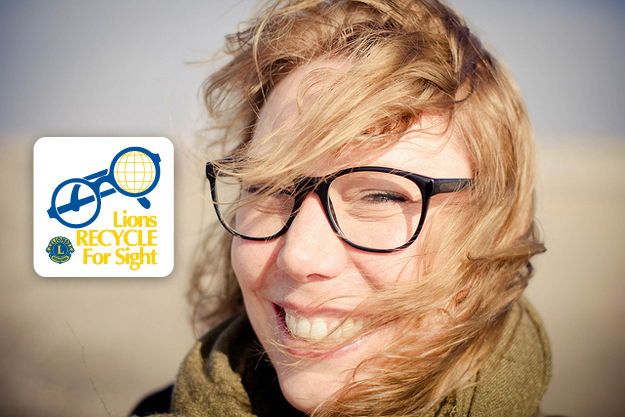 Stow Lions participate in the Lions Recycle for Sight program. We actively build and deploy collection boxes for used eye glasses throughout Stow and neighboring towns. We collected, cleaned, and sorted over 2700 pairs of eyeglasses last year to be redistributed to those in need of eye glasses.